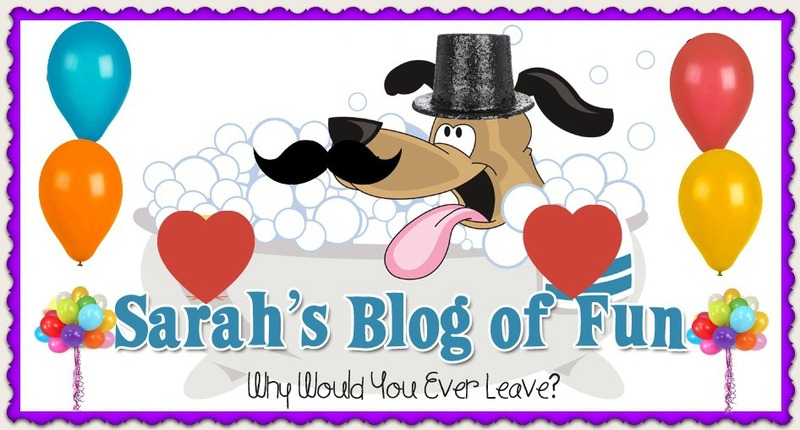 SARAH'S BLOG OF FUN: Sign Up For Amazon Local Deals!! Sign Up For Amazon Local Deals! !